ASLAK is the solo musical project of Julien Aho. Started as PsyTrance DJ in 2002. Sous le nom SonoSana sont réunies toutes mes activités liées à la sonothérapie, les soin sonores, les voyages sonores, les accompagnements aux bols et au hang. The HangBrothers project is born in 2013 from the meeting of Sacha “Unity” and Julien “Aslak” and their passion for the Hang and the handpans. (a new family of instruments wich was invented in Bern ( Switzerland) at the beginning of 2000). ​Then two voices come added to the mix. A vocal Yin-Yang with the masculin soul and groovy voice of Daniel “Almacalma” and the light feminin voice of Sophie Rampa, who also adds a few notes of the magical High Spirit flutes. ​Last star joining the “Hang Brothers” constelation in 2015 is an acoustic sometimes electric guitarist “Baptiste Bieri”. Souloop is an electro-hang project gravitating around Julien “Aslak” Aho & Daniel “Almacalma” Leuenberger, two fine swiss melomaniacs who just love to make music. They are often joined by their usual accomplices, Sophie Rampa & Sacha Nielsen from the Hang Brothers. 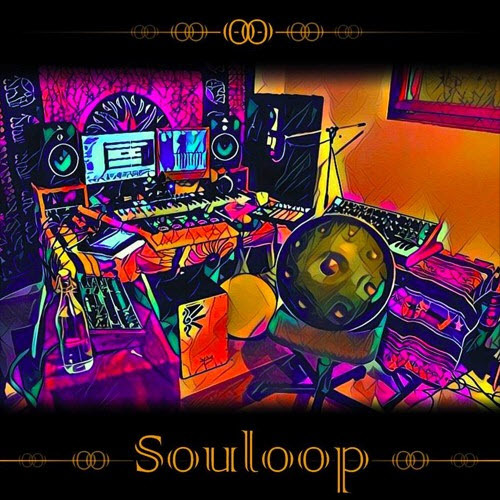 Souloop is a blend of electronic grooves and the mellow energy of the Hang Drum. 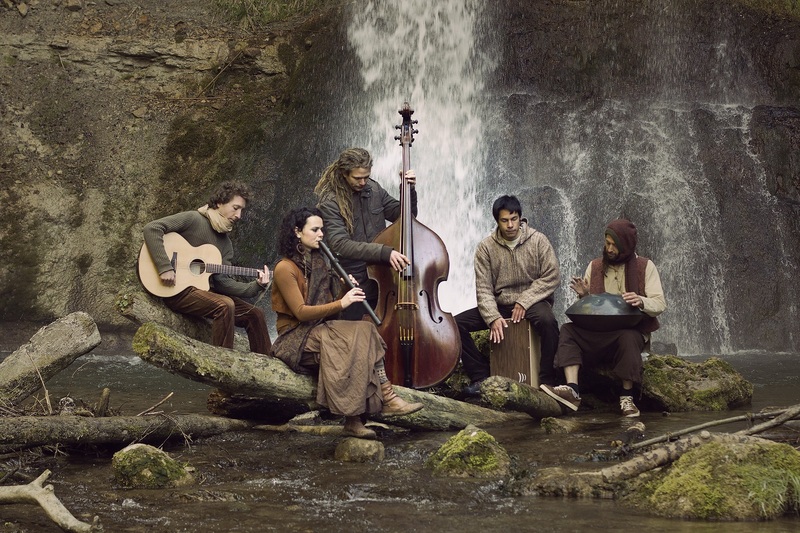 Soulful vocals, a dash of percussion and wind instruments round off the ensemble. Stay tuned for Souloop’s eponymous debut album on Moonloop Records this fall. The FreeSoulSchool is a project initiated by the danish music producer, creative artist and music activist, Kristian Gjesing a.k.a. 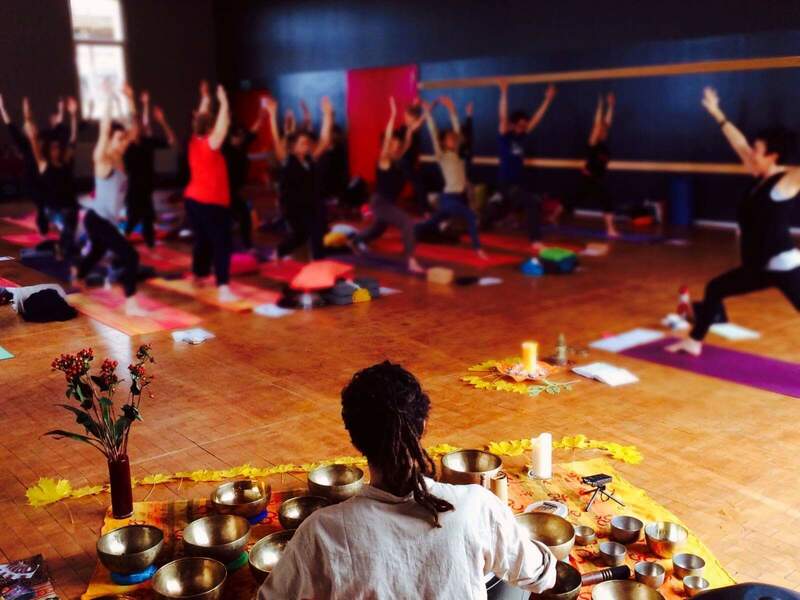 Mantra Flow. 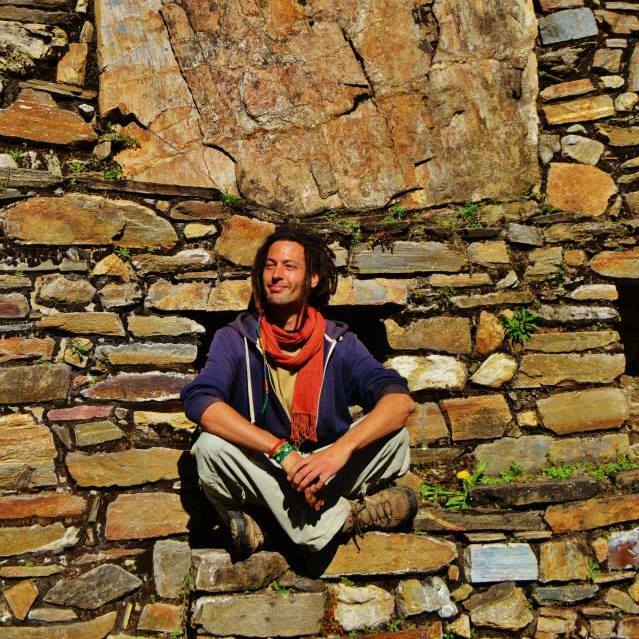 As part of the Free Soul School Project, Mantra Flow has been organising Music Recording Workshops in various Free Spaces of the world. Primarly in the Artist village of Ruigoord, Amsterdam, but also in Switzerland, with Free Soul School Switzerland at Rossmatt, Vermes and in Spain at La Tomatera & La Maquina del Tiempo, Las Palmas, Gran Canaria. Walk in, Street level Studio Recordings, focusing on honest recording and representation of the music and artistic visions. Capturing the magical moment of creation, that arise between open minded people, when creative visions are created and exchanged. 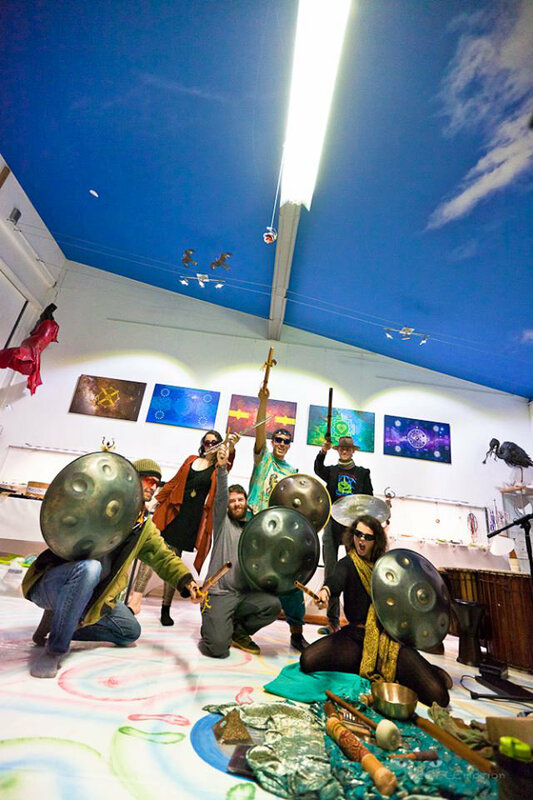 The future vision of this project is to create Free Soul Shools and Music Workshops in the All Free Spaces Round the World, connecting artists and Free Thinking People of different musical backgrounds, cultures, languages and expressions into a fusion of genres and creations: Free Spaces and Free Spirits United, as One Global Free Soul Family!